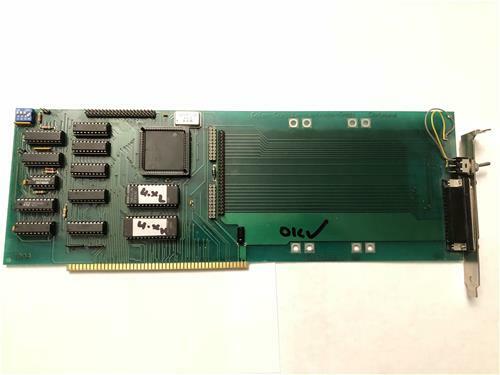 A full length Zorro II card which provides as fast SCSI-II controller and an IDE controller. The card has enough room to mount a hard drive directly onto it. The card provides an internal 50pin SCSI connector, external 25pin connector (DB25) and an internal 40pin IDE connector. 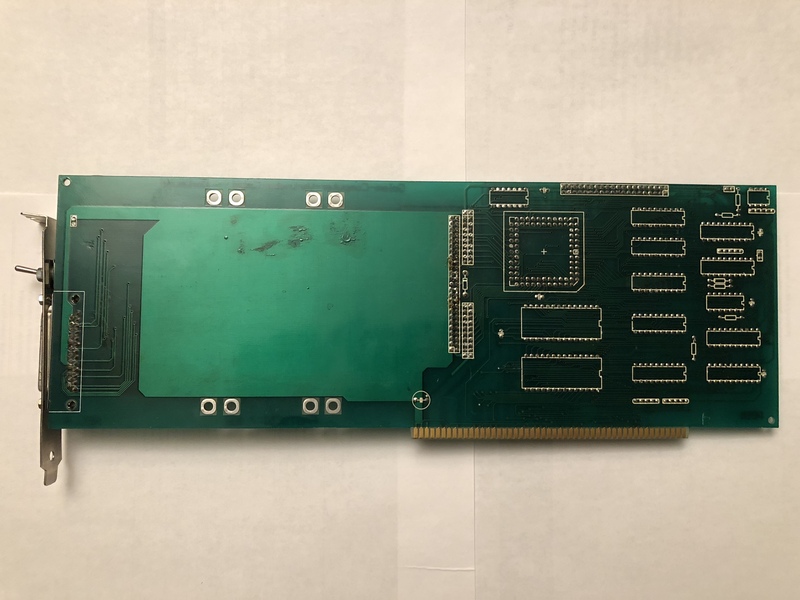 The card supports auto-booting and the Commodore RDB standard. It has a connector for attaching an LED and the IDE can be disabled if necessary. Unusually for cards like it, it does not have a facility for adding more memory. Driver versions seen: v4.0 in a 2-ROM (hi/lo) package. Page contributors: Iggy Drougge, Robert Miranda (GVP Tech Support).